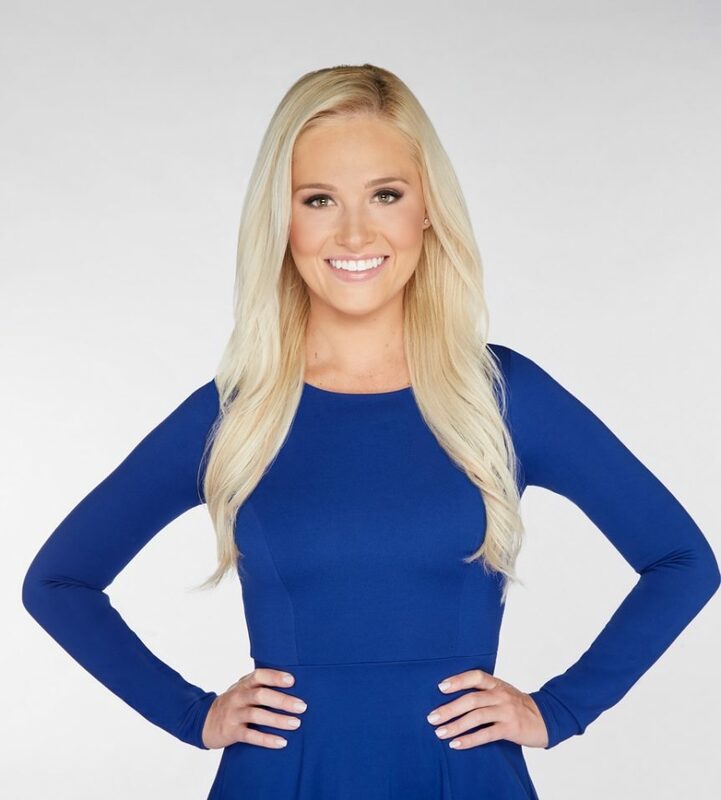 Fox News conservative contributor Tomi Lahren is taking her FoxNews.com segment Final Thoughts to FNC’s new OTT service called Fox Nation. Lahren’s Final Thoughts will stream at 5 p.m. ET on Fox Nation, and will be followed by a segment called First Thoughts streaming at 9:30 a.m. ET. Lahren joined the network as a contributor in August 2017. Before that she hosted Tomi on The Blaze and On Point with Tomi Lahren on One America News Network.